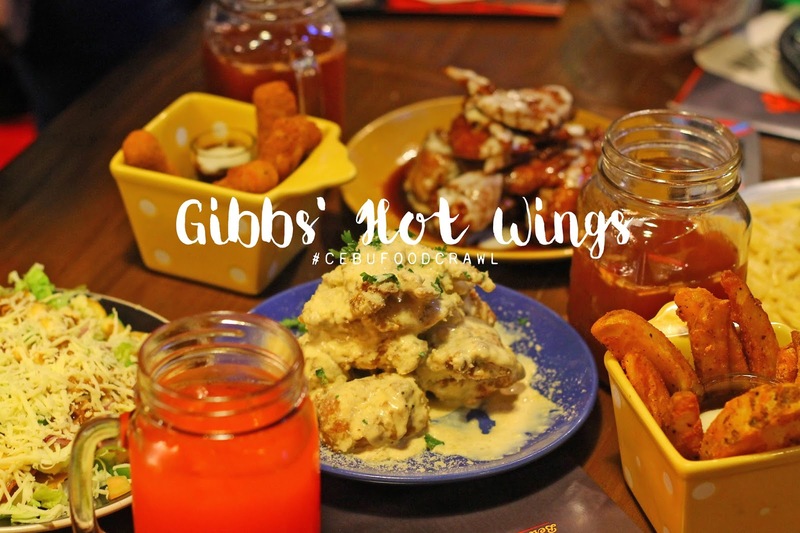 Gibbs' Hot Wings is not just about hot wings. 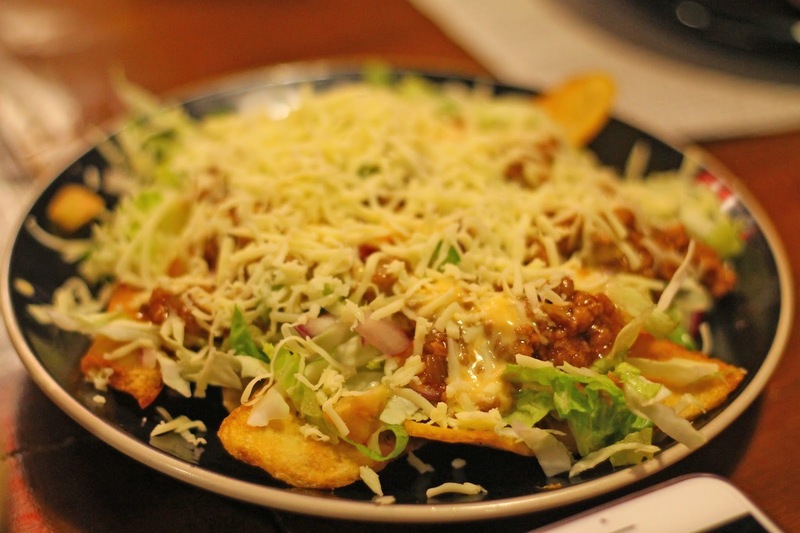 The newly opened restaurant in Banilad started as a simple home recipe. 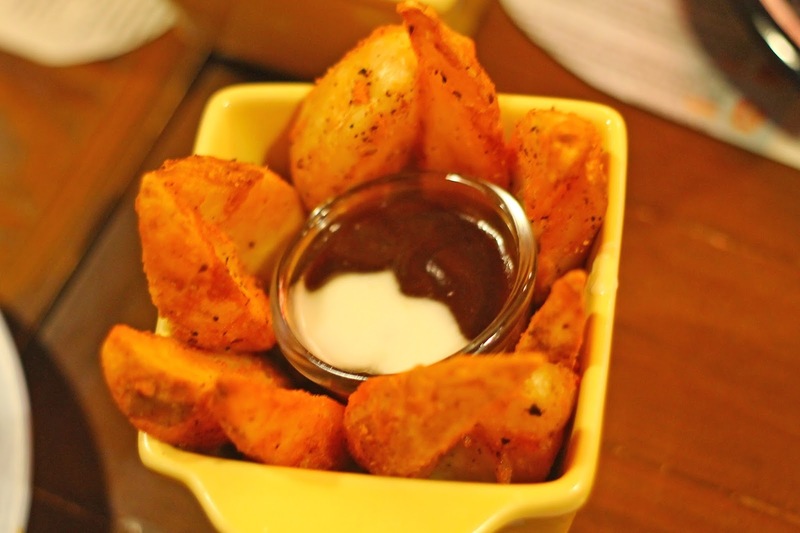 Their hot wings have been a 'pulutan' of choice for the owner and his friends whenever they get together. 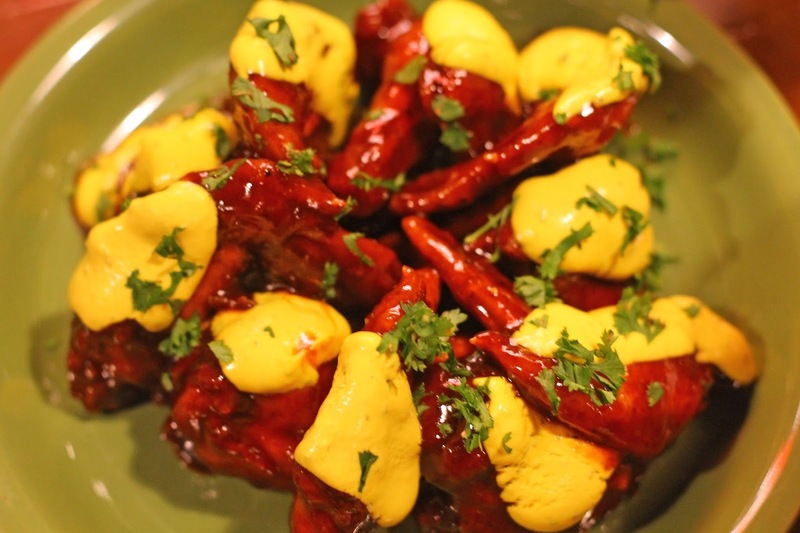 Since the owner's friends loved their home recipe, they asked to make more for their family and friends. 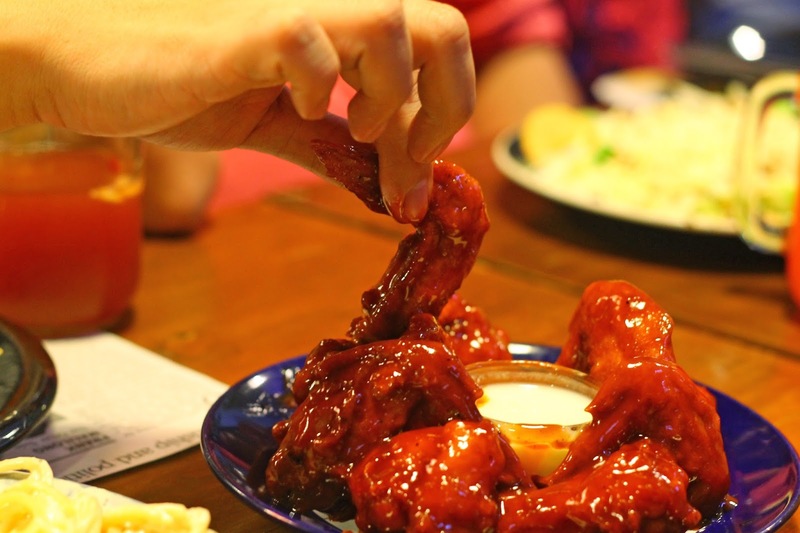 Eventually, they started ordering and one of them told the owner to sell their hot wings. Having an extra space at home, they decided to open their shop. Then, people started coming and eating their Gibbs' Hot Wings. The rest is history. 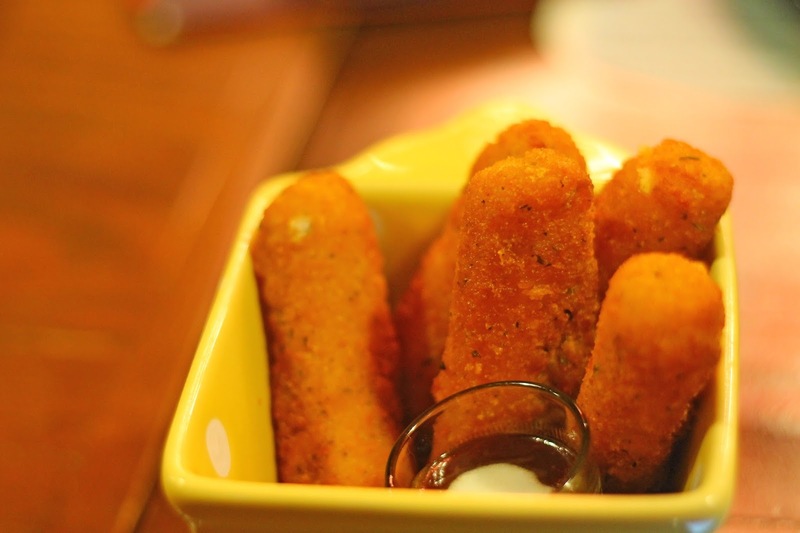 For starters, they served four meals: Carbonara, Mozzarella Sticks, Potato Wedge, and Nachos. 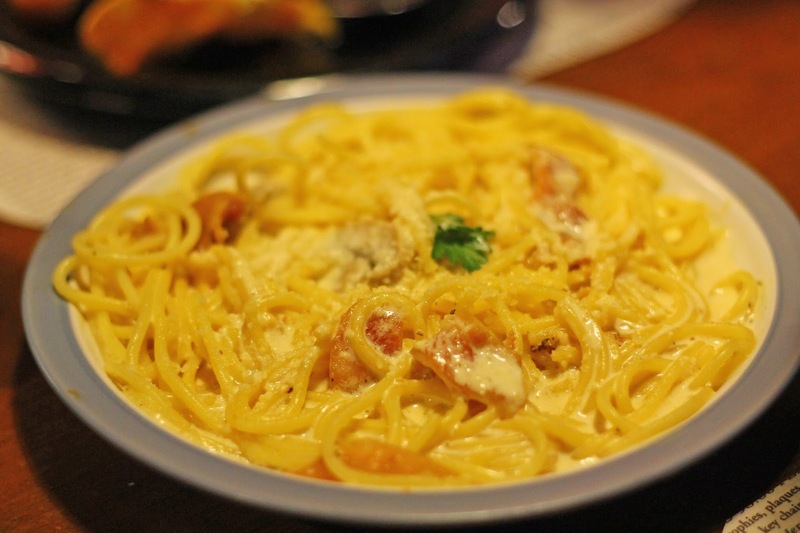 I love their carbonara because it's not too salty and it's really creamy. Yum, yum! 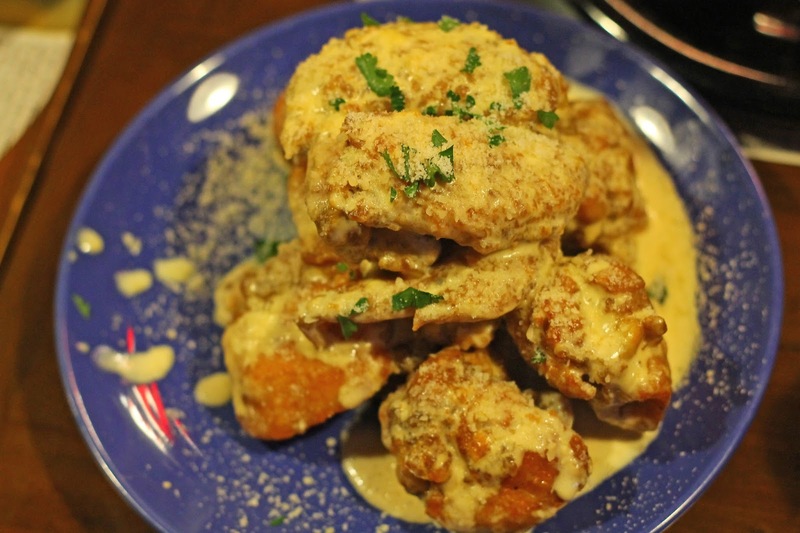 And for the main dish, they served us their best selling wings! 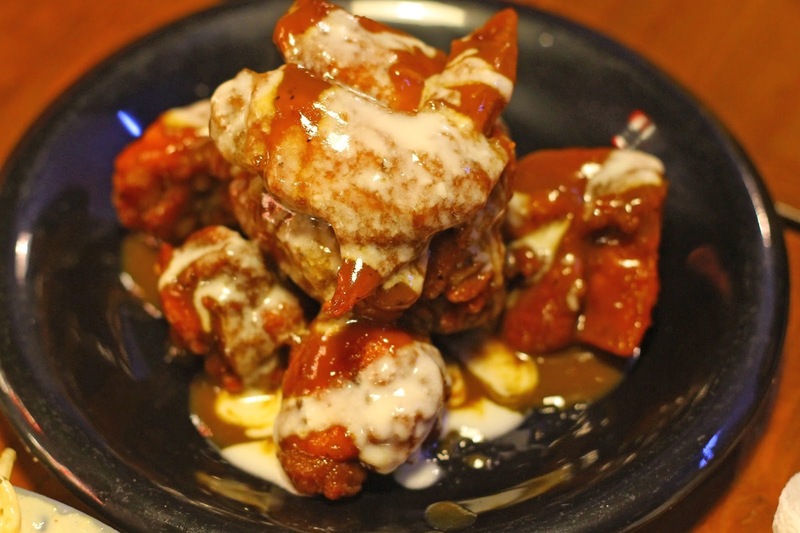 The Gibbs' Hot Wings comes in 5 levels of hotness. They initially gave us a level 2 and it was still mild, considering that I have a high spice tolerance compared to some of my friends. Because we live in a #YOLO generation, we gave level 5 a try. Surprisingly, we didn't feel its hotness at the first three bites but as minutes went by, it gets hotter. The good thing about it was even at level 5, the flavor's still there. My Gibbs' Hot Wings experience was really pleasant. I give it a 4 out of 5 stars!